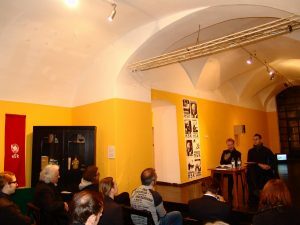 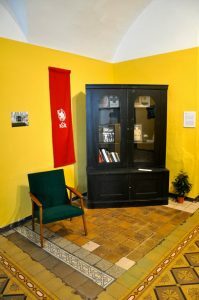 The Retrogarde Reading Room recreated in the Škuc Gallery, Ljubljana Slovenia. 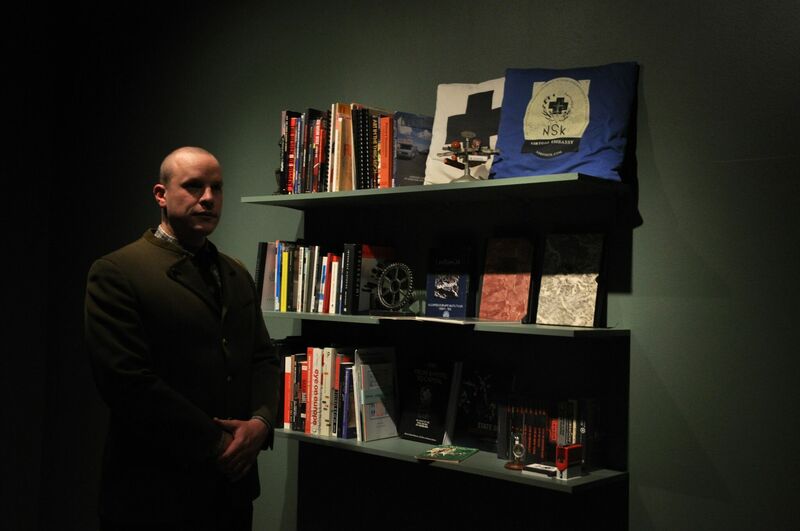 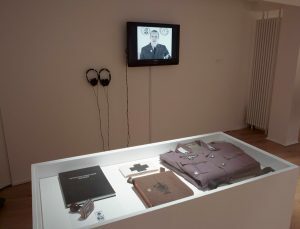 The Retrogarde Reading Room recreated in the Calvert-22 Gallery, London England. 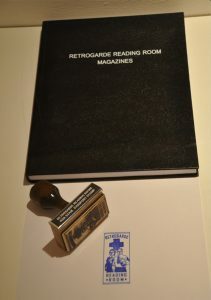 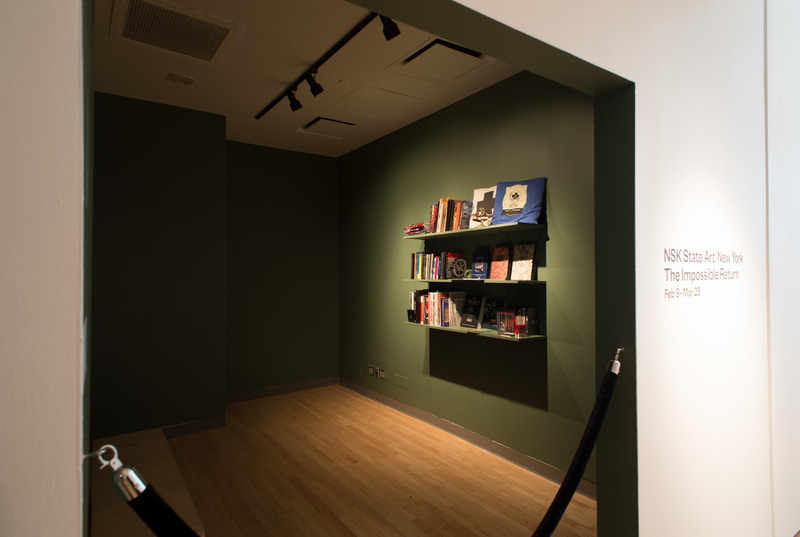 The Retrogarde Reading Room recreated in the James Gallery, New York City USA.